When in Manila and looking for an affordable place to stay for your budget trips, I recommend you check out Red Planet Hotels. You see, I frequently stay at Red Planet Hotels whenever I have events and meetings in Manila and Makati. My house is located in QC, so I find it more practical to sleep in a hotel than be stressed with traffic. I’ve been a “certified” suki of this brand for many years, because of the satisfaction I get with each stay. Booking a room at Red Planet is super easy and convenient because of their interactive app. Their rooms are always well groomed with the basic amenities which I need. Everything I need, right at my fingertips. 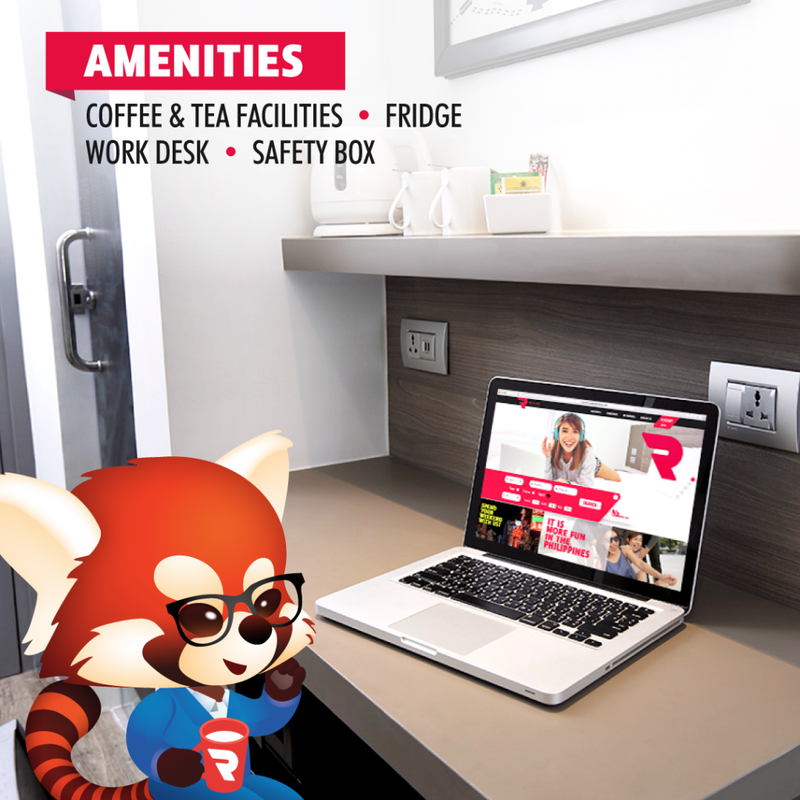 Recently, Red Planet Hotels opened new properties (Manila and Aurora Blvd) with upgraded amenities such as a separate work desk with chair, more electric sockets, mini ref and water heating kettle with cups. And this whole month of June, Red Planet Hotels is offering up to 50% at Red Planet Manila Bay, Manila Binondo and Quezon Aurora Boulevard! To book, simply download their app or visit https://redplanet.link/Etq9YvMwsN. BOOK NOW! !